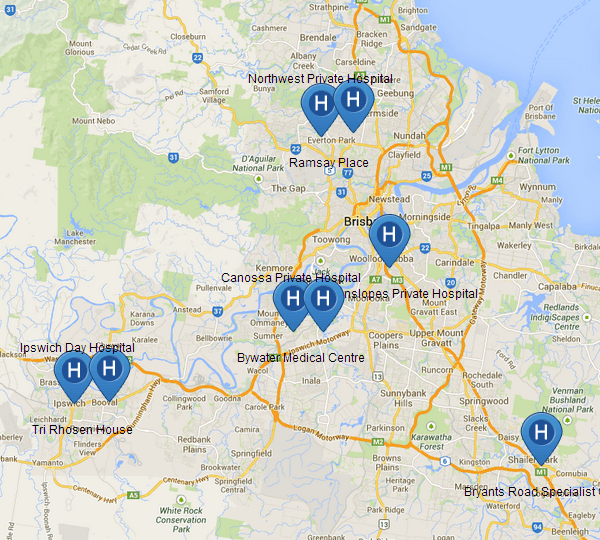 Dr Voltz completed dental training in 1991 at the University of Qld. 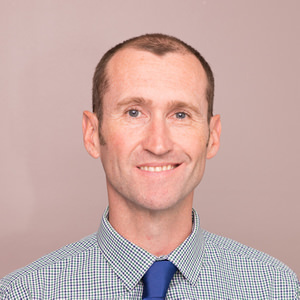 Following three years in General practice and working as a demonstrator at the Dental school he embarked on the Queensland Oral and Maxillofacial Surgery Training program. 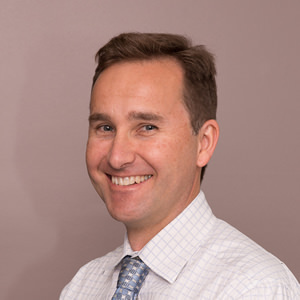 Dr Reid completed his dental degree in 1993 at The University of Adelaide. He then spent 3 years based in Brisbane as a general dentist in The Australian Regular Army. Following this he spent a further 3 years in general dental practice both in Australia and overseas.